2014 is looking pretty sweet. 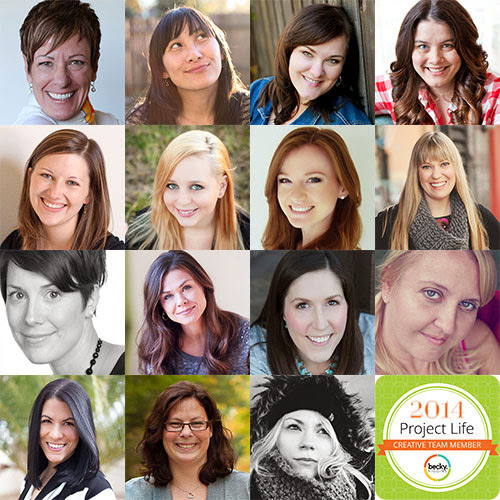 I'm excited to share that I will be part of the Project Life Creative Team, alongside these talented ladies. Meet the rest of the team here. This is going to be fun. Congratulations! I am a new follower from little Australia and look forward to following along with you. Congrats! I am don't scrapbook and am trying to get started on Project Life and sadly am finding the whole process very confusing. If you have any tips for getting started please pass them along!